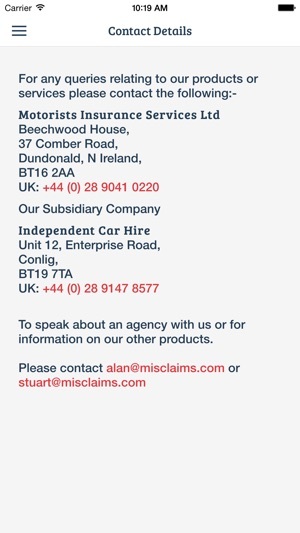 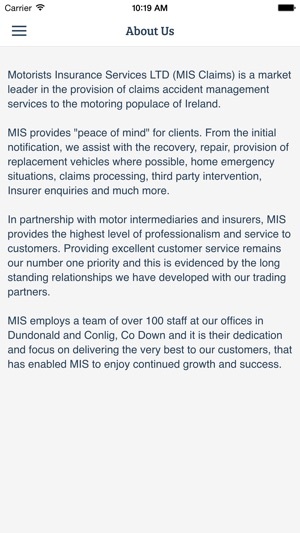 MIS Claims is Ireland's largest independent claims management company providing " peace of mind " for clients involved in a motor or household claim. 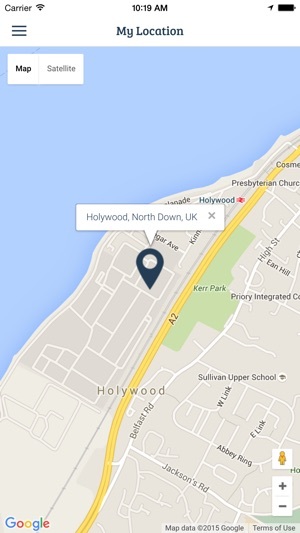 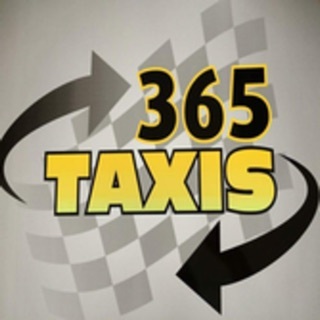 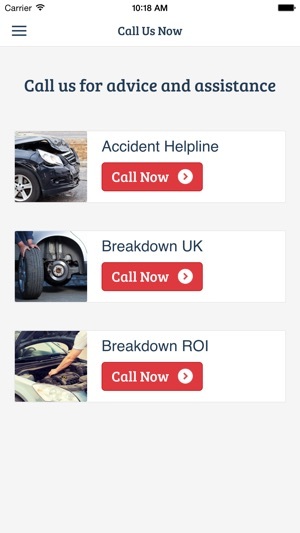 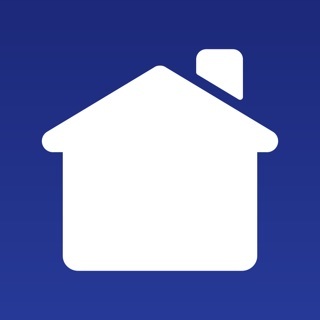 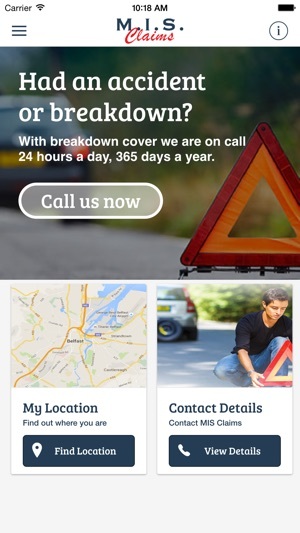 They provide a 24 hour, 7 days a week Breakdown Recovery Service throughout the UK and Ireland. 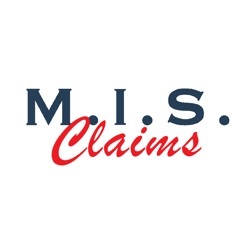 For MIS Claims, providing excellent customer service remains the number one priority.